Visit Reinet House Museum to see how the Murrays lived in the 1800’s. 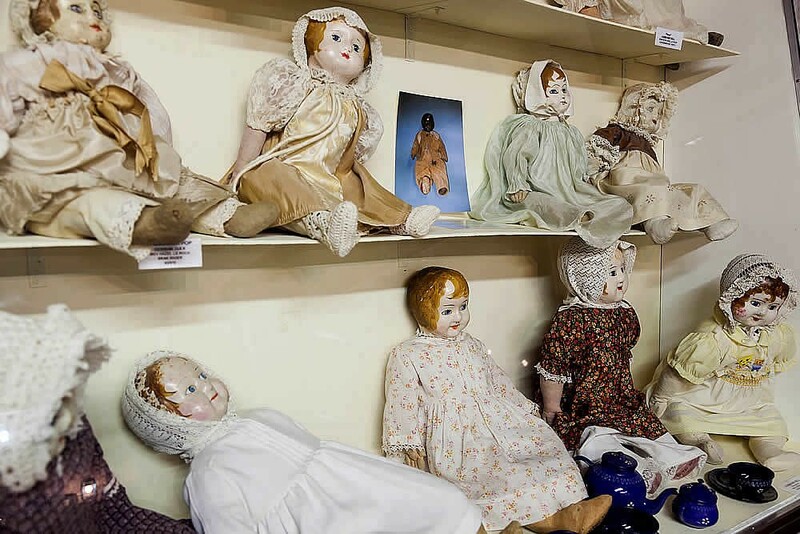 The Doll Collection, porcupine quill house, ox-wagons, water-wheel (put money in the box to make it work) and the 143 year old grave vine will fascinate children and adults alike. The Military Museum will impress the boys and dads too. Walk down to the Old Library Museum to have a look at fossils and stone-age tools & artifacts. Pack a picnic basket and drive out to Camdeboo National Park for game viewing, a walk up to the Toposcope to see Graaff-Reinet from the top of the mountain and explore the Valley of Desolation. Enjoy breathtaking sunsets from the Valley of Desolation and return to guest house after sunset. Braai with Karoo lamb bought at Kamdeboo Supermeat for dinner. Curio & craft shops to browse: Die Smous, Windmill Junction, Blue Magnolia Nursery,Gift & Coffee Shop,African Adventures and Annette Oelofse Mohair Shop.